Fresno Valves & Castings manufactures several standard sizes of hand-pull or stop gates. 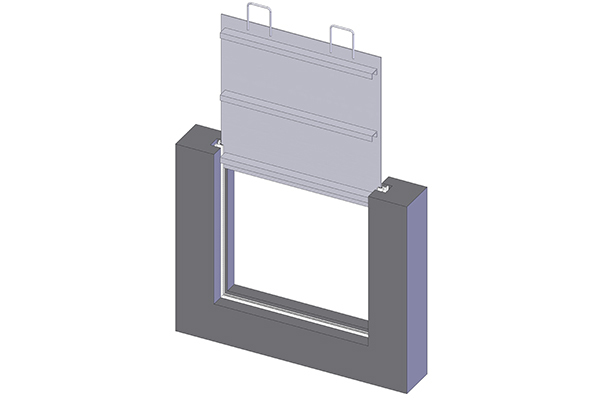 An extruded metal section embeds in the side walls or is mounted on the face of the rectangular flume or onduit and acts as a guide for the gate slide. The gate consists of an aluminum plate reinforced if necessary with hand holes for manual opening of the gate. A hand-pull gate is an economical way to divert water in rectangular channels.